Venture Harbour is a digital innovation studio that creates ambitious online ventures that transform the way over 3 million marketers and entrepreneurs grow their businesses. We have one guiding principle: Each new venture we build must be more ambitious than the last. Since 2012, our team of passionate digital marketers, product designers & developers have built nine ventures ranging from lead generation software to artificial intelligence chatbots. 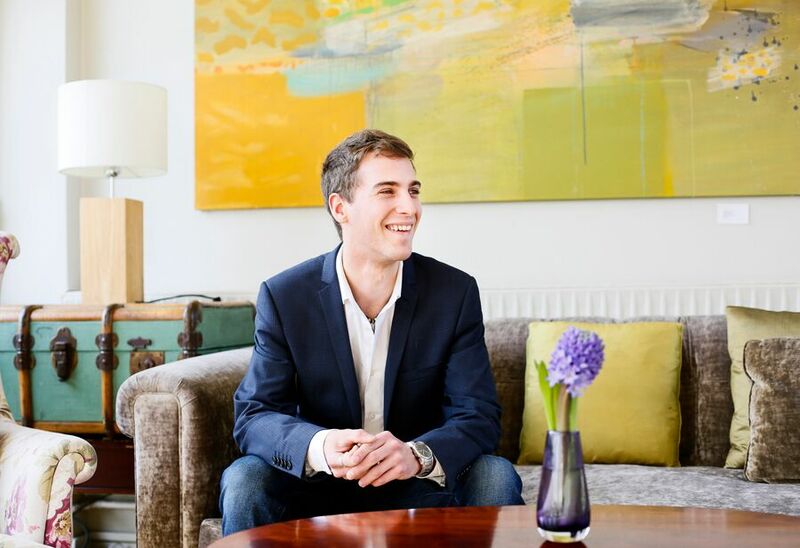 Venture Harbour was founded in 2012 by Marcus Taylor, a young entrepreneur who built his first website at age 10, and by age 25, had built Venture Harbour into a multi-million-pound portfolio of online businesses with no outside funding. Marcus has since spoken internationally at conferences such as TEDx on the importance of getting out of your comfort zone, why entrepreneurs should not take investment, and how to build profitable businesses that run on autopilot. You can learn more about Marcus and how to contact him here.